To view the answer to a question listed below, simply click on the question to toggle on the answer. To hide the answer, click on the question again to toggle off the answer. If you can’t find the answer, please contact our staff. Do you have any specific tips or strategies to lose weight? For me, it’s not about being skinny, but making tasty foods healthier, and healthy foods tastier. Check out my free video series and 32-page book to get you started and learn more. If you purchased the book special or the Ditch The Diets™ program, you’ll receive lifetime access to the digital product components in our secure member area. 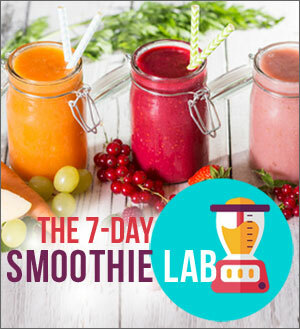 Other products such as the Skinny Chef Recipe Collection come with subscription access, meaning that you’ll only have access as long as you are a member in good standing. Click here to watch a short video showing you exactly how to request a new password. Click here to watch a short video showing you exactly how to reset your password. I would prefer a print book, not a digital book. Is the book available in a print edition? The 32-page book is not available in printed format, but you may find some of our other products useful such as the Ditch The Diets™ program. I’ve ordered your Ditch The Diets program, but I only received your book.